Want to know the 7 questions I use with my clients to figure out where they are headed? 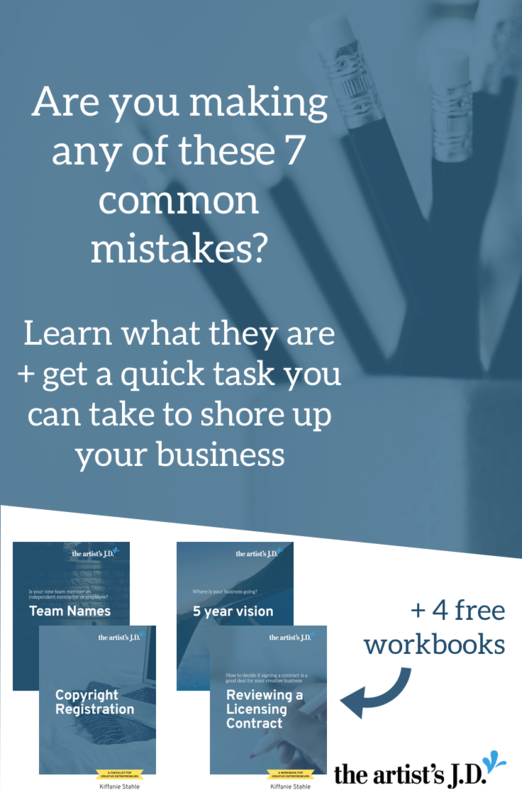 Download a workbook that will help you answer them. Over the past five years, I’ve worked with hundreds of creative businesses. Recently, I tracked down each one of the businesses that have been clients of my law firm and only about 65% of them are still in business. And that’s because running a creative business is hard. Starting and then sustaining a creative business is hard. When you open the doors there isn’t a map or guide to tell you exactly what steps you have to take to be successful. And because of that, time and time again, I see the same business mistakes. 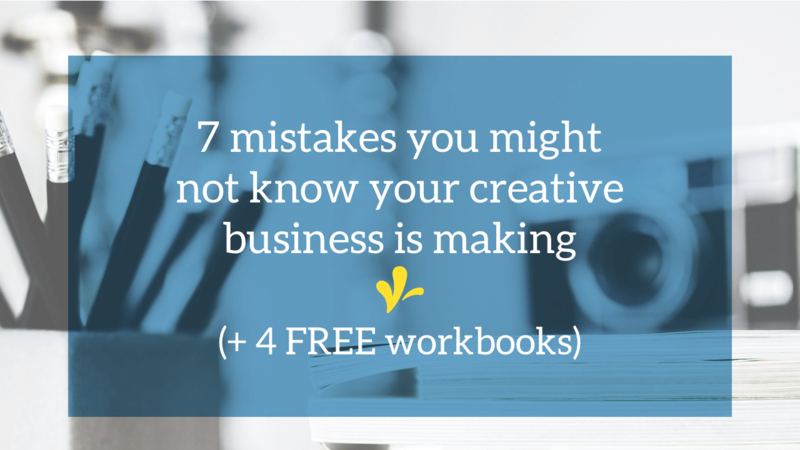 So you don’t have to make those mistakes, I’m rounding up the 7 most common creative business mistakes that I see and a quick fix for each of them. Many creative people (especially those who are entrepreneurs) have the DIY-first mindset. Often when you are starting a business you have more time than money. 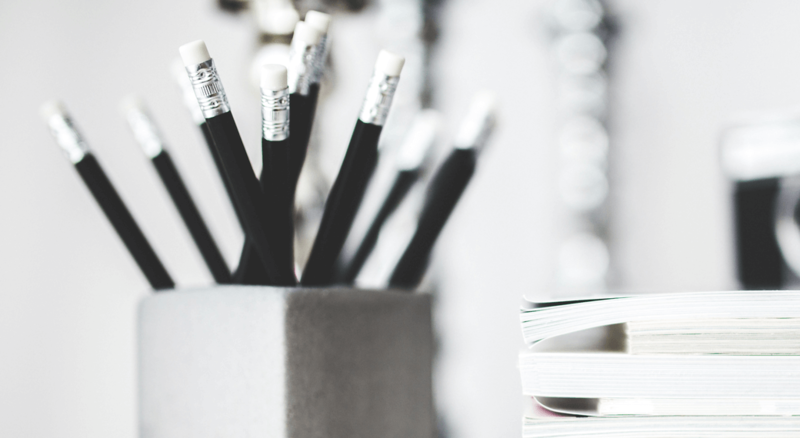 So you design your logo, build your website, manage your finances, and create your contracts. This is great at first. But we all only have 24 hours in a day. 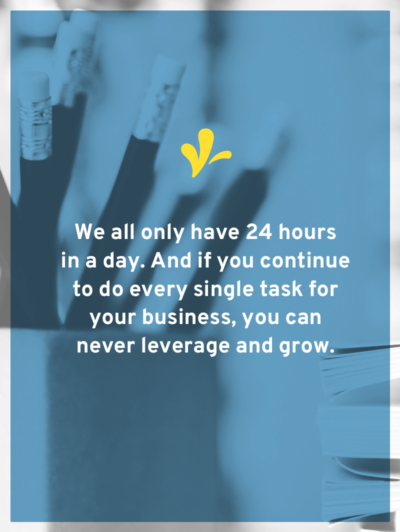 And if you continue to do every single task for your business, you can never leverage and grow. Who is the best person for the job, me or someone else? My personal theory on this is that you bring on people who enjoy the tasks you hate. Because some people actually wake up excited to do those projects. This means that those tasks now get loving care from someone happy to do them rather than my half-hearted effort at crossing them off my list. I’m sure you are better than me, but I waste so much time just motivating myself to do tasks I hate. Then I do them slower than someone else would because I hate doing them. Which means that I take three times as long to do those tasks than someone else would. Now that I’ve passed off those tasks I have time to catch up with friends, go outside, or work on projects that will increase the revenue of my business. My first “hire” was in 2012 when I brought on a bookkeeper. One of the first things she did was go through my books and point out all the places I was paying too much. She told me that my merchant fees were on the high side and suggested a couple other vendors to check out. She knew about discounts I could get because I was a member of the California Bar, and got them applied to my account. After almost four years of being on my team, she still saves me more money most months than she costs me. After I brought on the bookkeeper, I brought on someone to clean my house. And I’ve had help on and off with the artist’s J.D. 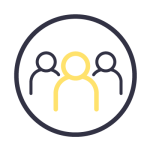 for web development, branding, and administrative tasks. 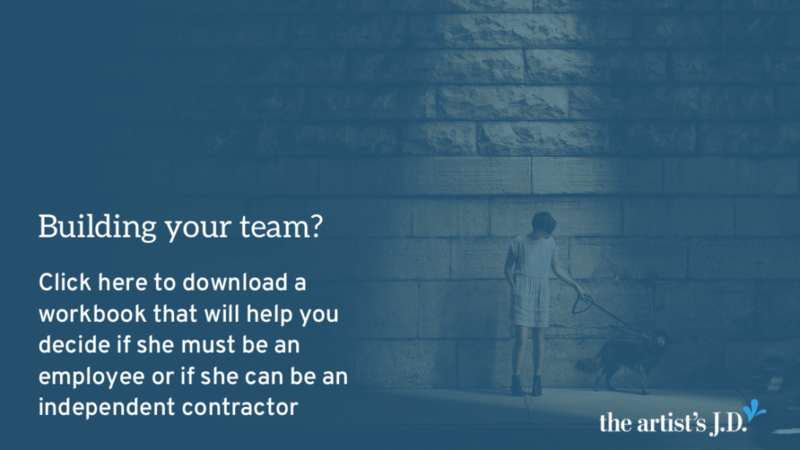 Quick fix #1: Decide what tasks you are going to bring a team member on for and if they need to be an employee or independent contractor. Need a little help? Click the image below to grab a free worksheet that will help you decide what name your team member will have. One word on profit – this isn’t your money, it’s your business’ money. Profit should be used to grow your business, it’s not the “extra” money you get to give yourself at the end of the year. I use my profit for things like upgrading my equipment or taking classes that teach me new skills or expand my current skill set. 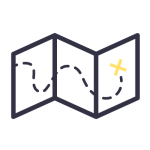 Quick fix #2: Nail down your pricing to assure you are covering paying yourself, your team, the costs of running your business, and having money left over to invest in growing. Need a little help? These ladies have loads of articles on pricing for profits: Megan Auman, Tara Gentile, Lela Barker. This has been the biggest takeaway from running my own business. When you are trying to serve everyone, you are the perfect person for no one. We want to buy from/hire the person who understands us: our problems, our concerns, what we are going through. If I go to your Etsy store and see jewelry, prints, and throw pillows, unless your copy really explains how those all tie together. I’m not going to know how your products fit into my life. But if I go to your store and can tell through your copy and photos that you design for an artsy professional woman who wants her jewelry to start a conversation, I’m probably purchasing something. 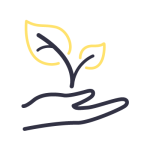 Or if you are a service provider and you cater to women creative business owners, then I’m more likely to continue investigating if you are the right expert for me to hire. In marketing lingo, this is called your unique selling proposition. The thing that makes your business stand out and shows your clients and customers that you have what the answers to their current problem. Quick fix #3: Decide who you will be solving a problem for and what that problem is. Need a little help? The gang at Fizzle put together a monster post about finding your unique selling proposition and there’s a free guide you can download too. I often see entrepreneurs being stretched too thin. They have their hands in 50 different pots, some of which seem to have cross purposes. Or they say yes to everything because they don’t know how to say no. I take a different approach, I’ve got some big-picture goals for where I see my business in the next year, the next three years, and five years from now. Every time I get presented with an opportunity, I evaluate it against those goals. Will this help me get there, or not? For example, I recently turned down an opportunity to do some paid guest blogging. Would it get me traffic? Probably, because their Alexa score was through the roof. Would it add some money to my bank account, sure. But their core audience doesn’t align with my core audience. And so while it might drive some traffic and add some dollars, those people aren’t who I’m aiming to serve. They don’t fit in with the community I seeking to build. So I declined. Quick fix #4: Only say “yes” to projects that align with the current short-, mid-, and long-term goals of your business. Need a little help? Click the image below to grab the questions I use with my clients when determining where they want their business to go over the next 5 years. I have a habit of imagining worst-case-scenarios all the time, I then imagine what I can do to make sure that never happens. I later learned that what I was doing had a name, conducting a pre-mortem. Pre-mortems are just sitting down at the beginning of a project and brainstorming all of the things that could send the project haywire. And then picking out those that are likely to occur, and that you can control, and pre-determining solutions. This seems so simple. But so few people do it. And I promise if you do, it’s really powerful. I suggest that you do this anytime you are launching a new product or service. Why? Because putting a pre-determined plan into motion is way less stressful than reacting to something you feel blindsided by. 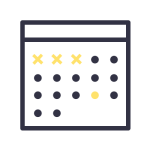 Quick fix #5: Block off time this week to perform a pre-mortem on one current project you are working on. The real value of most creative businesses is in their intellectual property. What intellectual property does your business hold? You own a copyright in the items you make, the words you write, or the illustrations you create. You also potentially own a trademark associated with your business name and branding. Protecting your copyrights by registering them with the U.S. Copyright Office can make the difference between getting paid when someone uses your work without your permission or not. And investing in registering your trademark with the USPTO can increase the value of your business, sometimes as much as six figures. Which means you need to have a plan in place to recognize, protect, and monetize your intellectual property. Quick fix #6: Pick one of your works eligible for registration, but not registered yet, and register it with the U.S. Copyright Office. Need a little help? You can watch this three-part video series where I walk you through registering your copyright (Part I, Part II, Part III). Too often creative businesses sign contracts that they don’t completely get. And I would save myself a lot of time if I tattooed on my forehead that you should never, ever, do this. Because inevitably time goes on and you find out the hard way that you misunderstood what you signed. This can be as simple as getting paid differently but could also mean that the other party now owns your copyrights to the work. If you don’t understand the contract, don’t sign it, period. 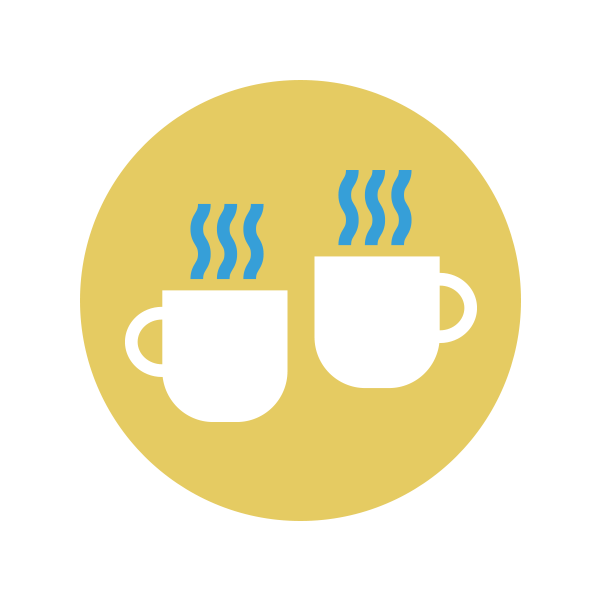 Quick fix #7: Block off time to create a process that you can use to review all incoming contracts. So that you only sign contracts you understand. Need a little help? Click here to get a workbook that explains the system I use. 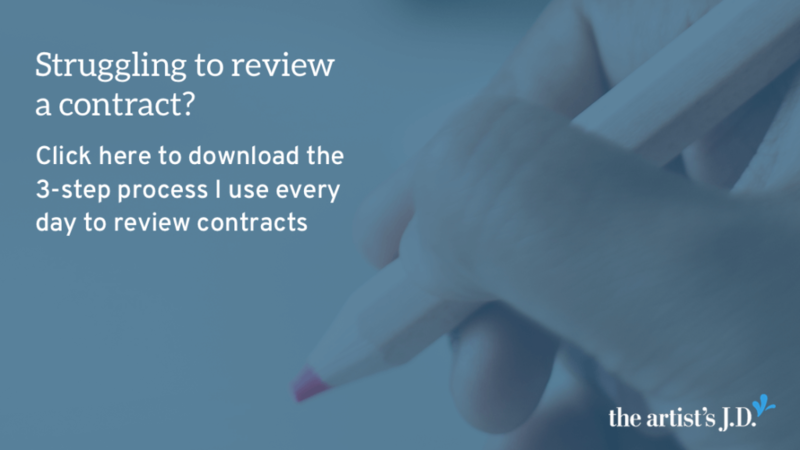 It also contains a worksheet you can use to review any licensing contracts that land in your lap. Are you adding any of these items to your to-do list? Which one will you tackle first? Share your thoughts in the comments.